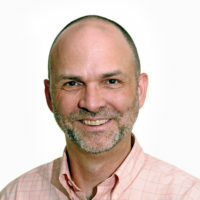 Lance D. Laird is Assistant Professor in the Family Medicine Department and the Graduate Division of Religious Studies at Boston University. He began studying the Islamic tradition as an undergraduate Religious Studies major at The University of Virginia, before combining graduate Christian theological studies in Kentucky and Switzerland for an Master of Divinity degree. After working in interfaith relations with the Presbyterian Church (USA), he completed a Doctor of Theology degree in Comparative Religion at the Harvard Divinity School, with an ethnographic dissertation on Muslim-Christian relations in contemporary Palestinian society under Occupation. Dr. Laird taught comparative religion in interdisciplinary programs at The Evergreen State College (WA), before returning to Boston in 2003. 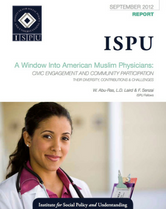 With post-doctoral work in international health and medicine, he has become Assistant Director of the Master’s Program in Medical Anthropology and Cross-Cultural Practice at the Boston University School of Medicine, where he has conducted research projects on diverse intersections of Muslim communities, medicine, public health, alternative healing, civic participation and experiences of discrimination. 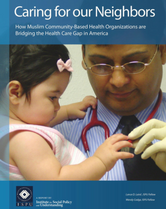 He helped to form the Greater Boston Muslim Health Initiative to promote mutual education and collaboration between local Muslim and healthcare communities and to provide a safe space for discussion of stigmatized health concerns.